A written action plan is a valuable tool in career development. Unfortunately many of our employees do not know how to go about creating an effective written action plan. 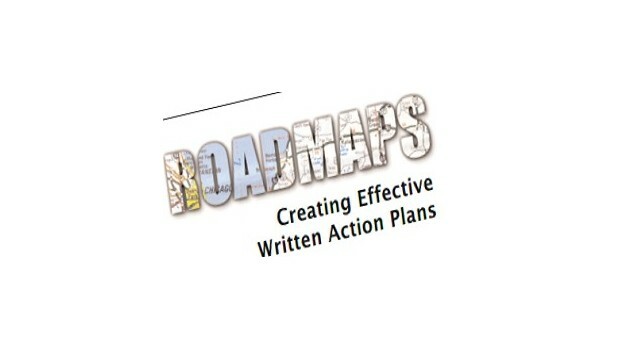 This video outlines what a written action plan is, what is needed prior to creating an effective development plan and the steps to creating an effective action plan.